It’s great that the big department stores here in NYC still go overboard on their holiday windows. And sure ’tis the season to shop, but ever since I was a kid I loved seeing the Christmas windows. This year is no exception, which just goes to prove no matter how old you get you’re still kid at heart. 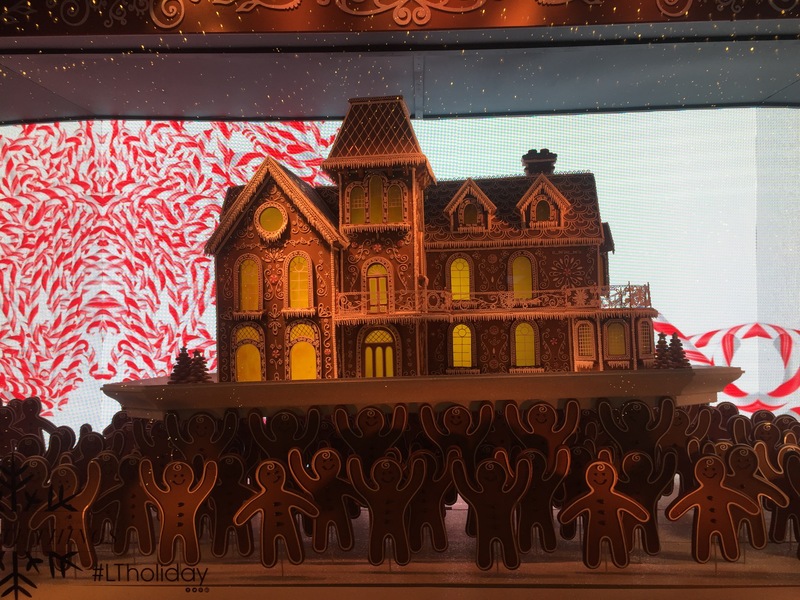 This entry was posted in NYC, Other Stuff, Travel, Video and tagged Christmas, Christmas Windows, Ginger bread house, Ginger bread men, Lord and Taylor, video. Bookmark the permalink. OMG! I love this! The penguin cupcakes, the colours, the movement. How great would it be to design magical Christmas windows for a living? Thanks for this yummy post! I miss the windows in NYC. Sigh – Barney’s.